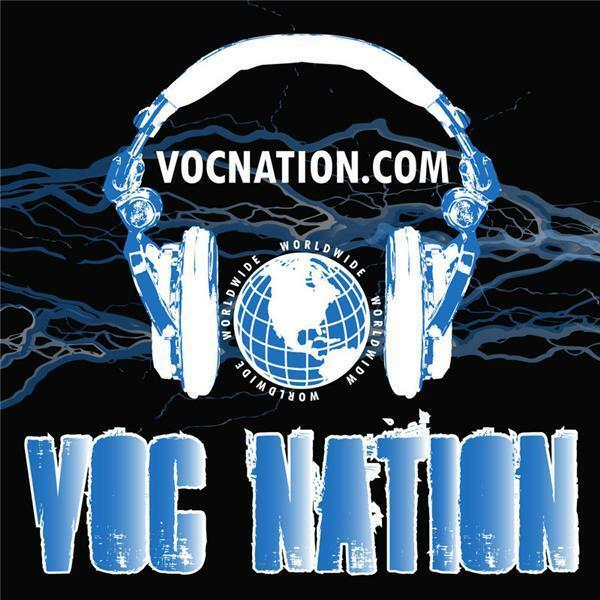 Stevie Richards stops by the VOC Wrestling Nation to chat with his old pal Bay Ragni/Chubby Dudley and the rest of the VOC Nation. Topics discussed include: Starting at Ringmasters Wrestling School near the end of the TWA's lifecycle, working in the original ECW, Stevie's run in WCW, and his straight edge lifestyle. We also talked to "The Greek God" Papadon about his upcoming spot in the ECWA Super 8 Tournament, his role in the movie "The Wrestler", and the revival of professional wrestling on the indy circuits. Don't miss this ECW themed show!